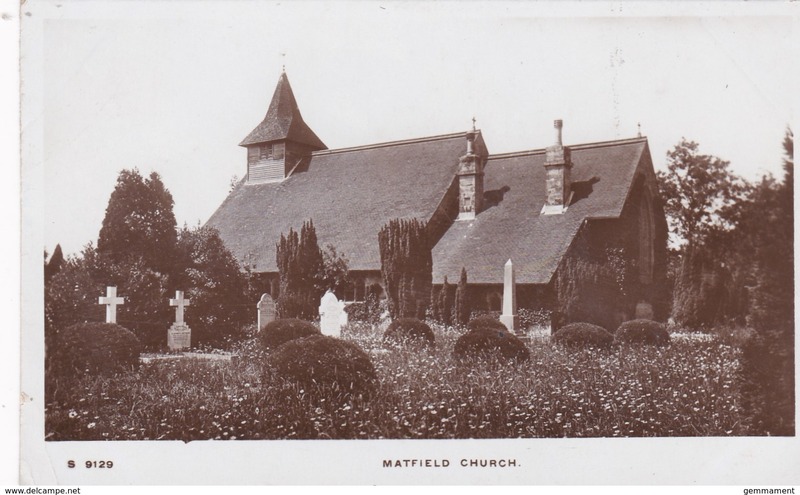 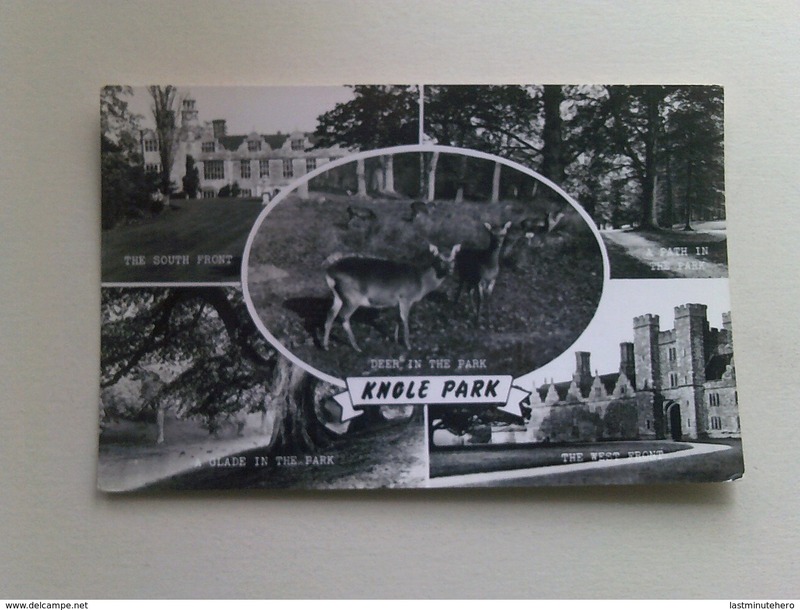 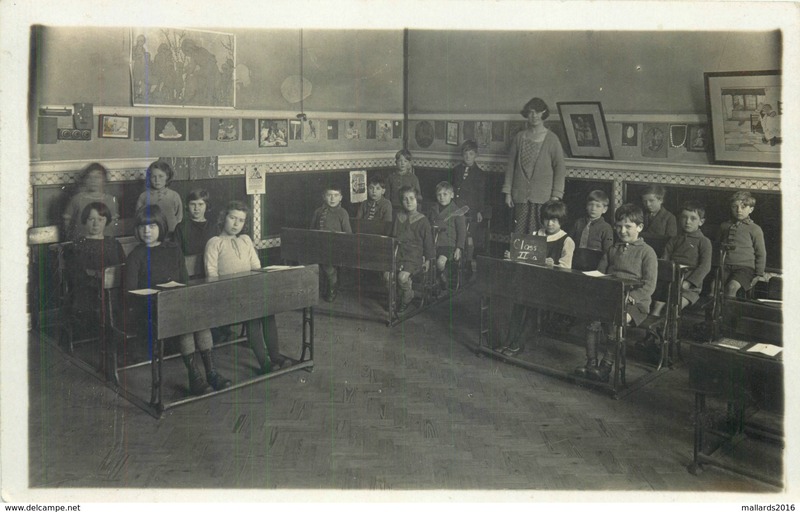 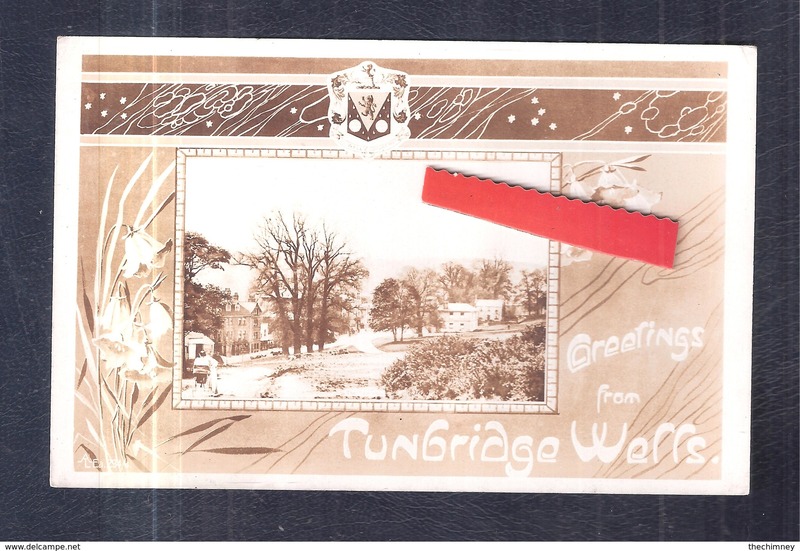 Small Multi View Post Card of Weald of Kent,,K85. 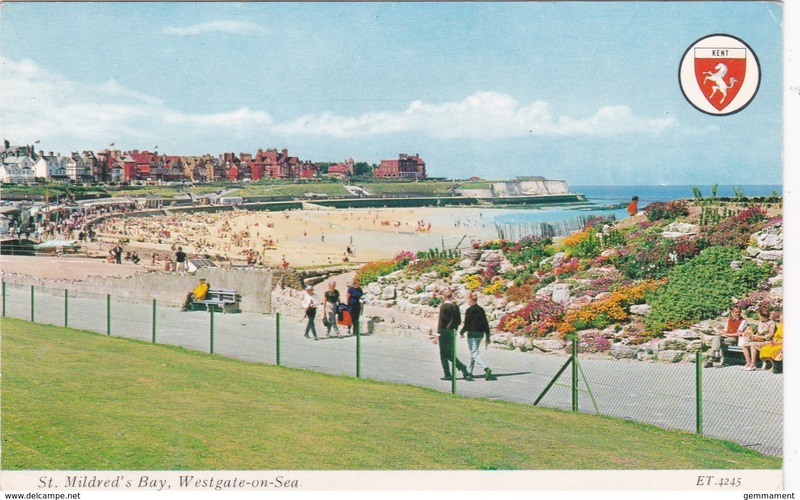 Small Multi View Post Card of Westgate on Sea, Kent,K83. 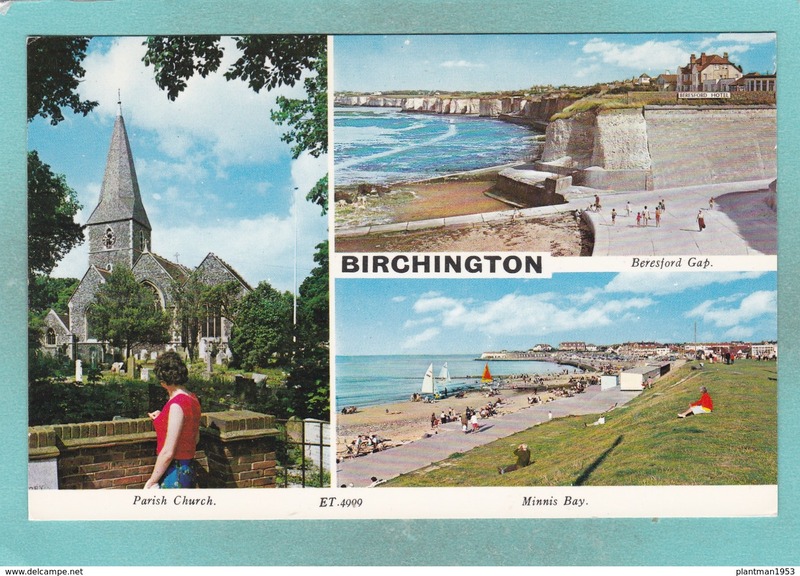 Small Multi View Post Card of Birchington, Kent,K79. 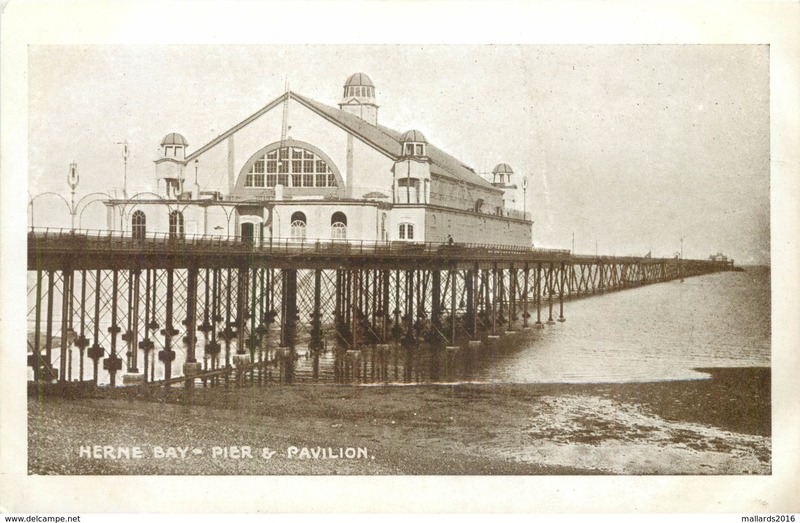 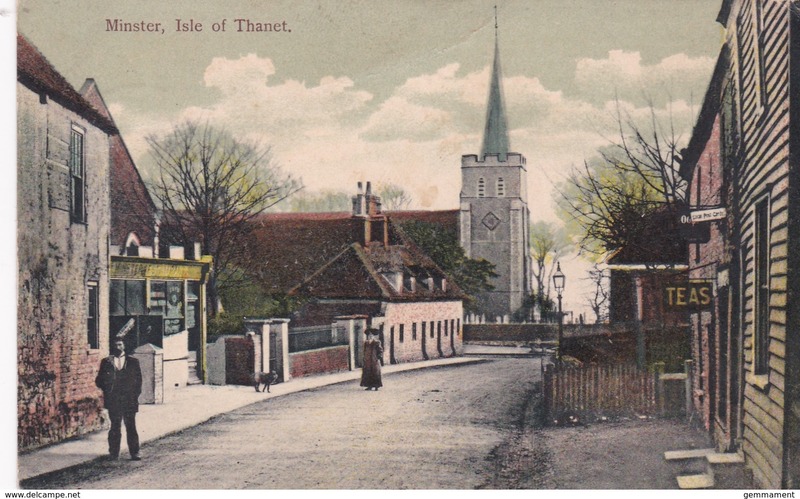 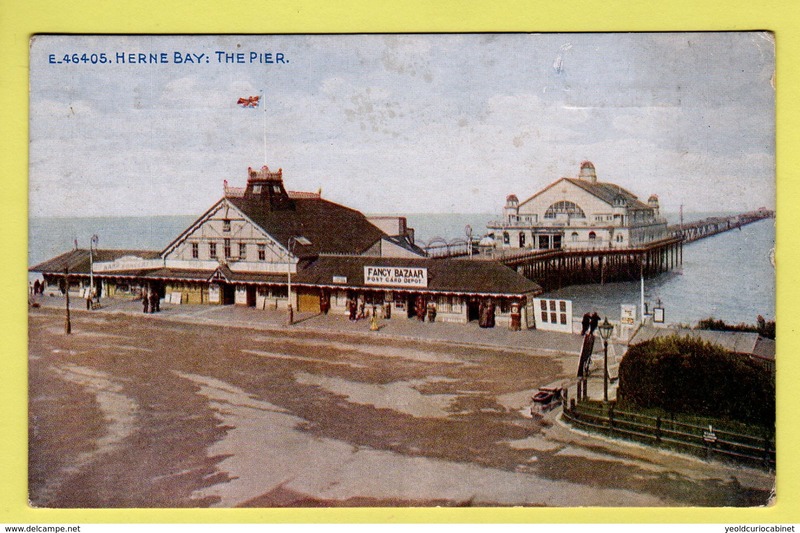 Small Multi View Post Card of Herne Bay, Kent,K74. 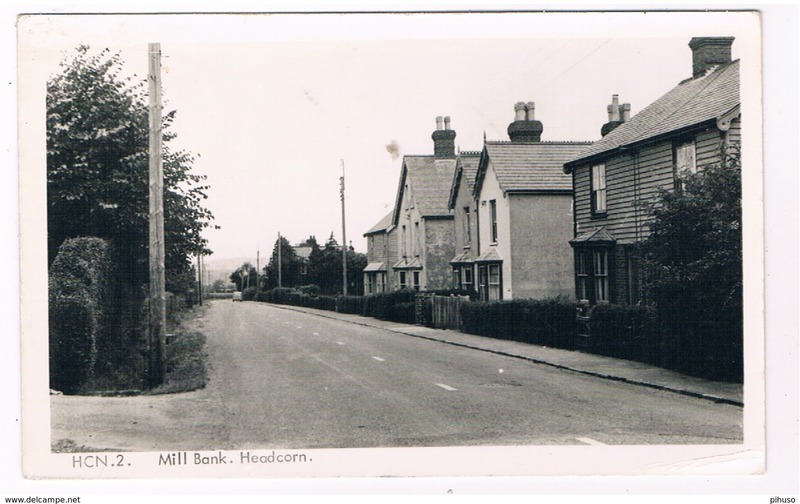 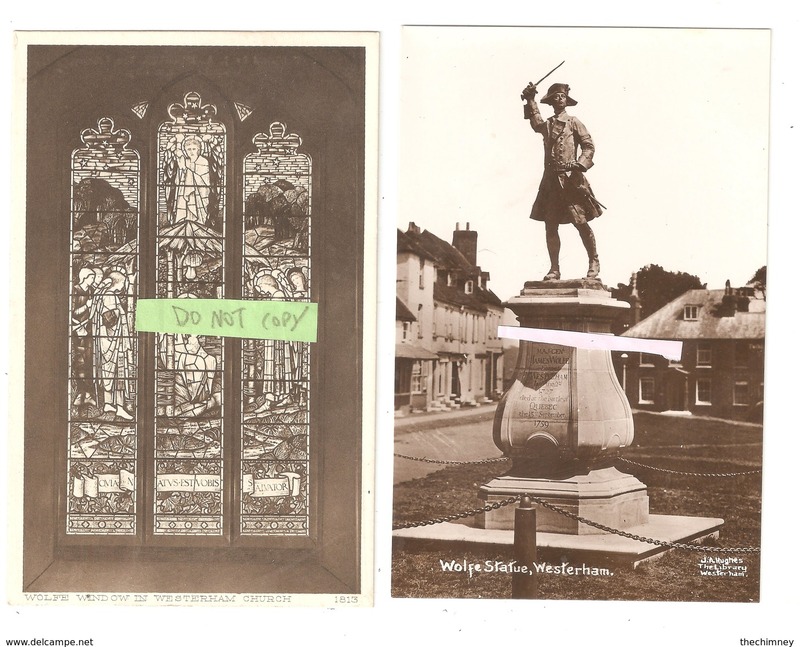 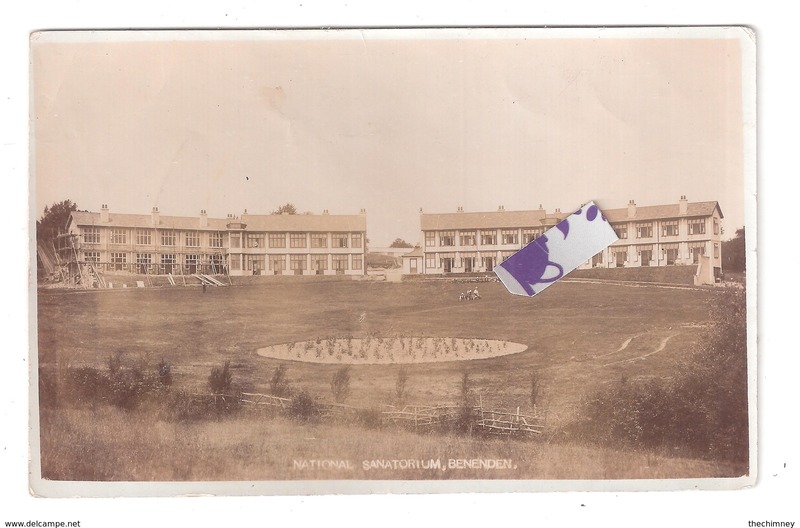 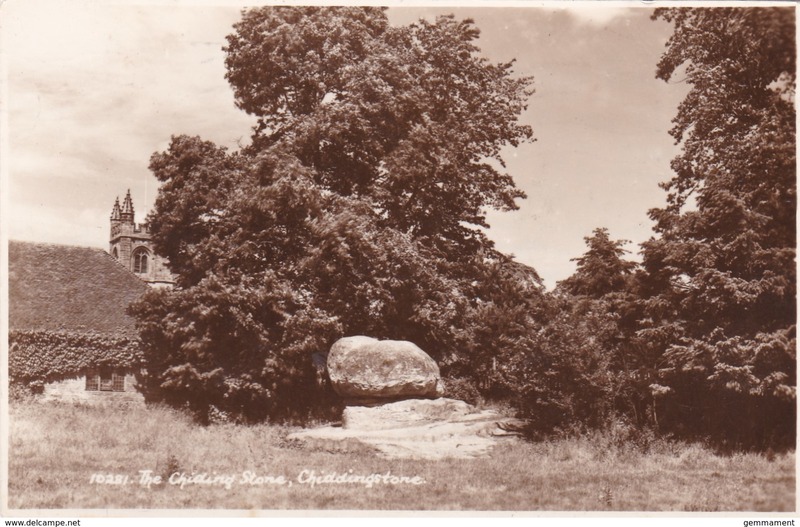 Small Multi View Post Card of Westbrook, Kent,K74. 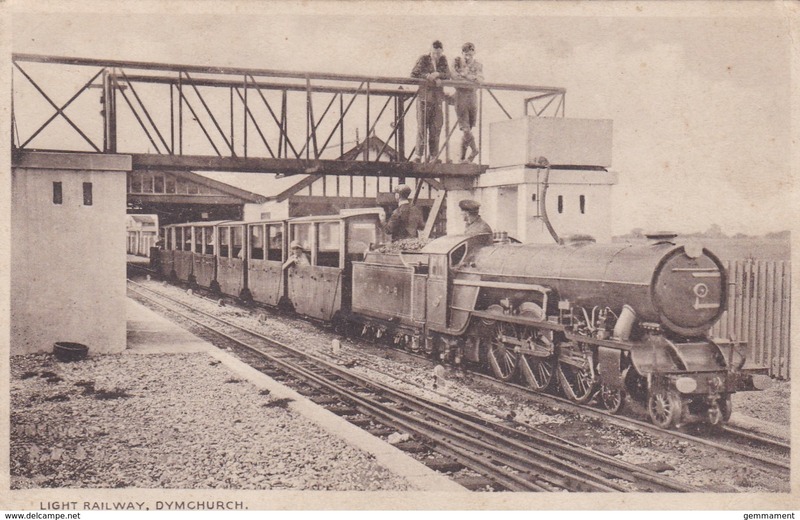 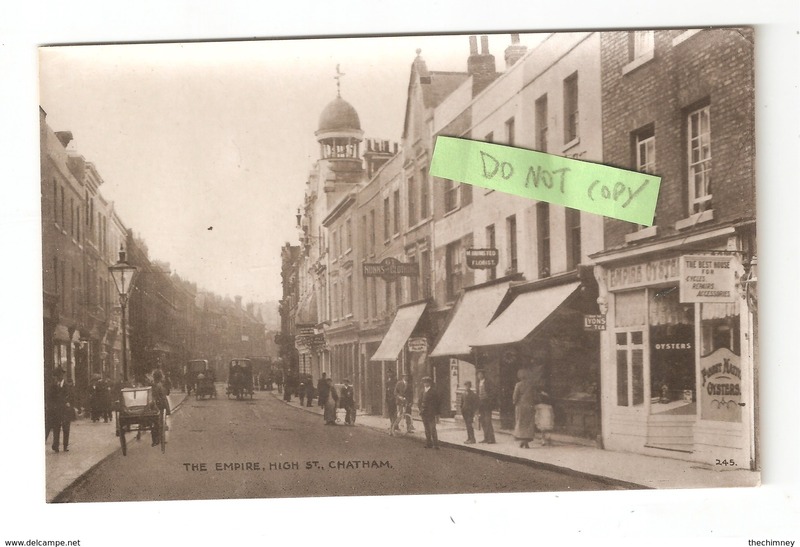 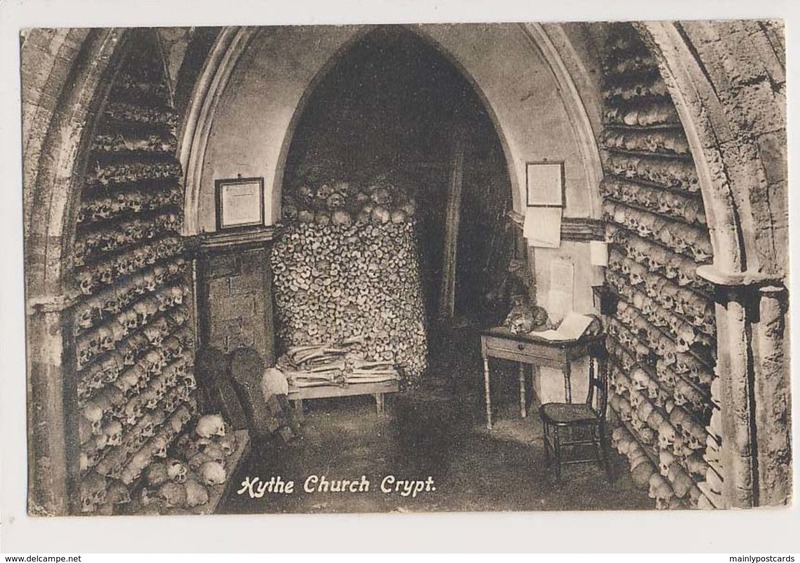 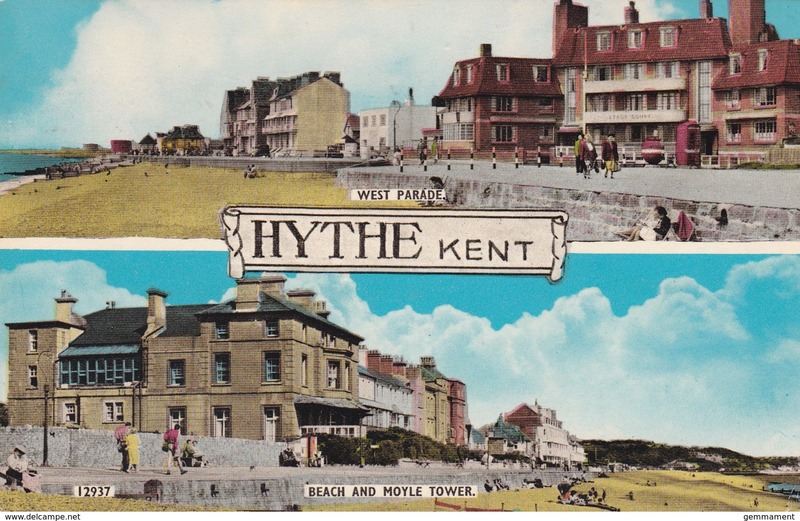 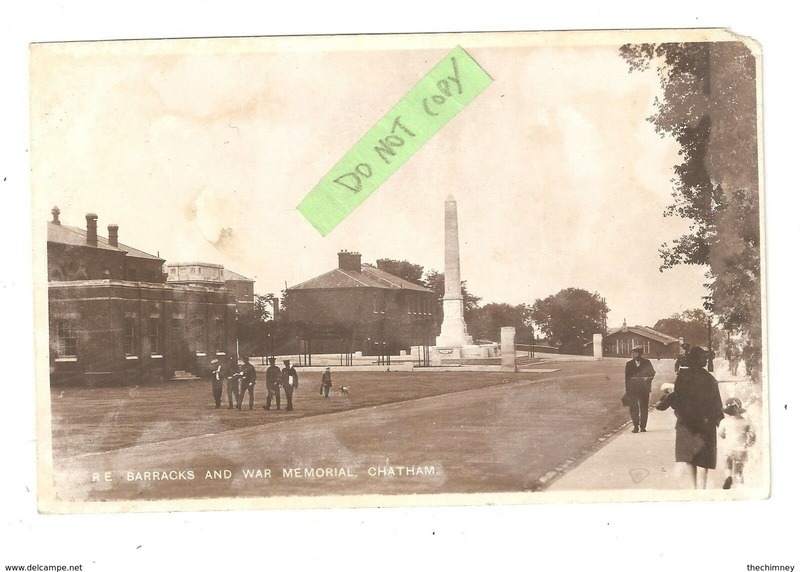 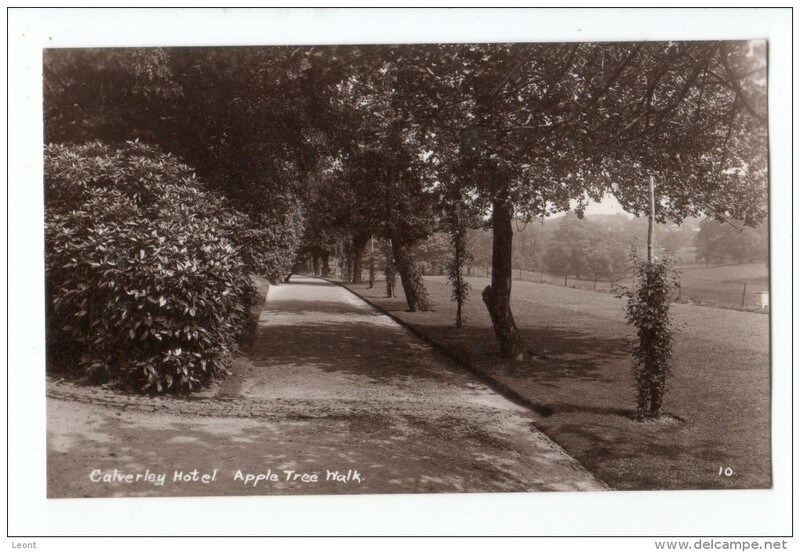 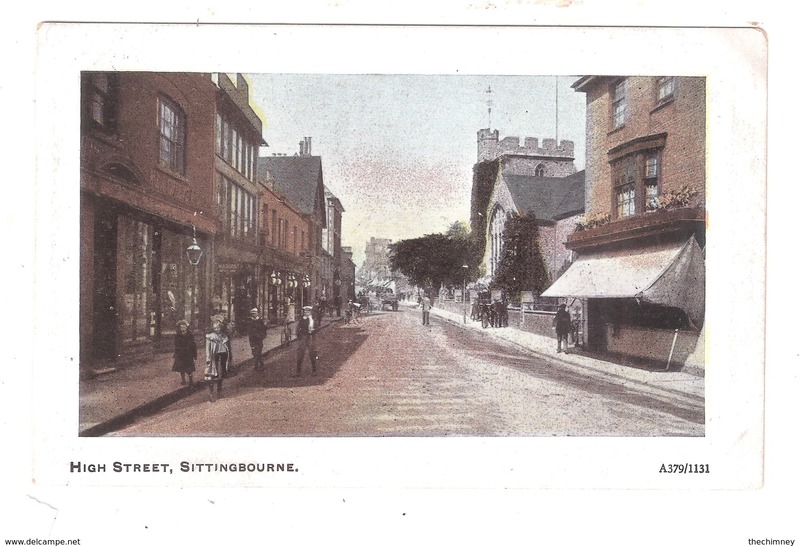 Small Multi View Post Card of Hythe, Kent,K75. 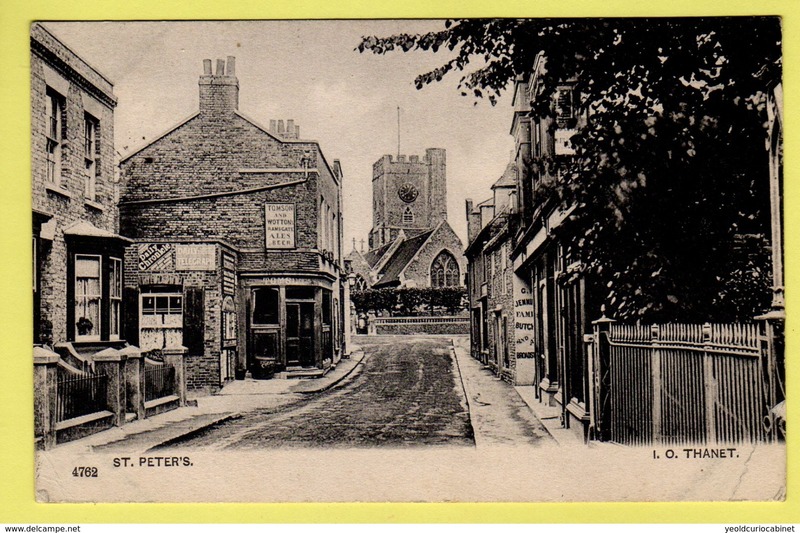 Small Multi View Post Card of Medway, Kent,K75. 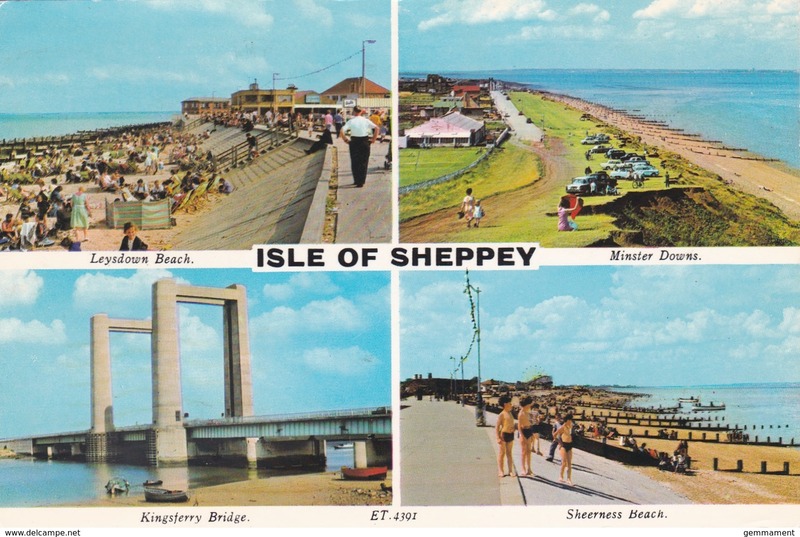 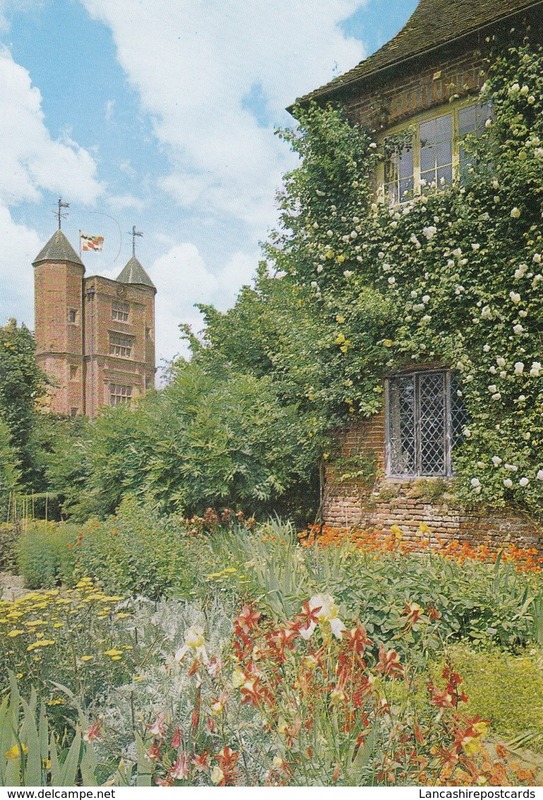 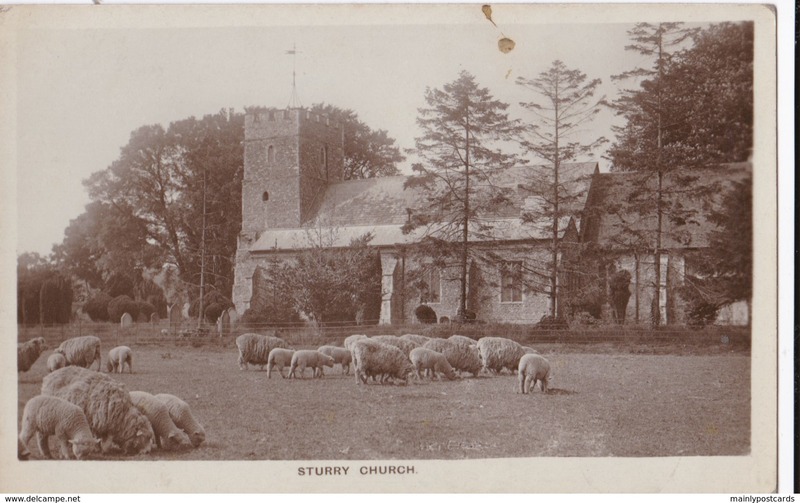 Small Multi View Post Card of Picturesque Kent,K73. 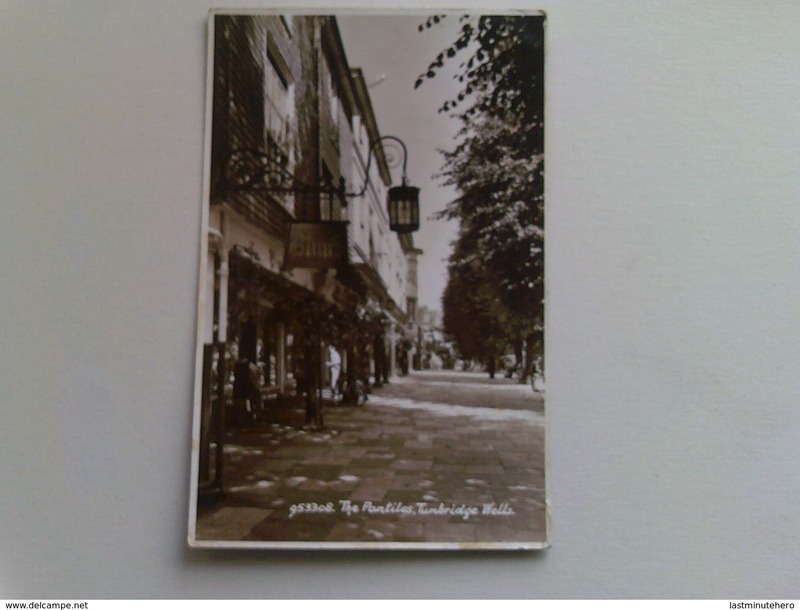 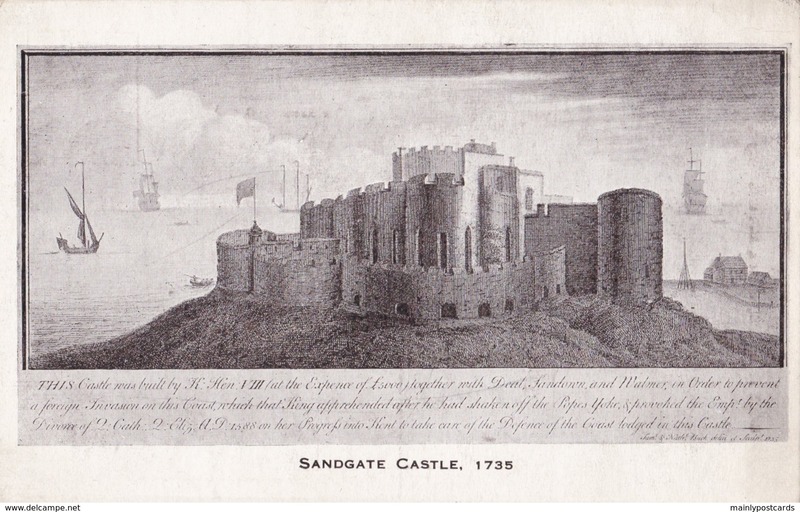 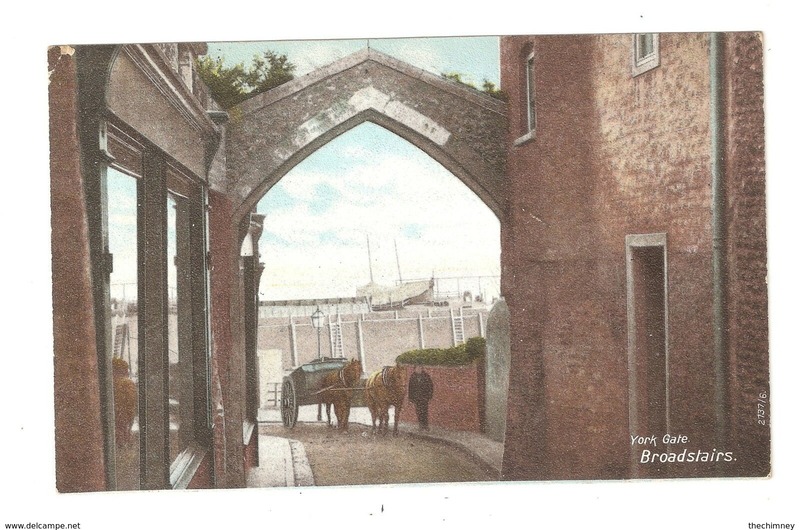 Small Multi View Post Card of Westgate on Sea, Kent,K70.